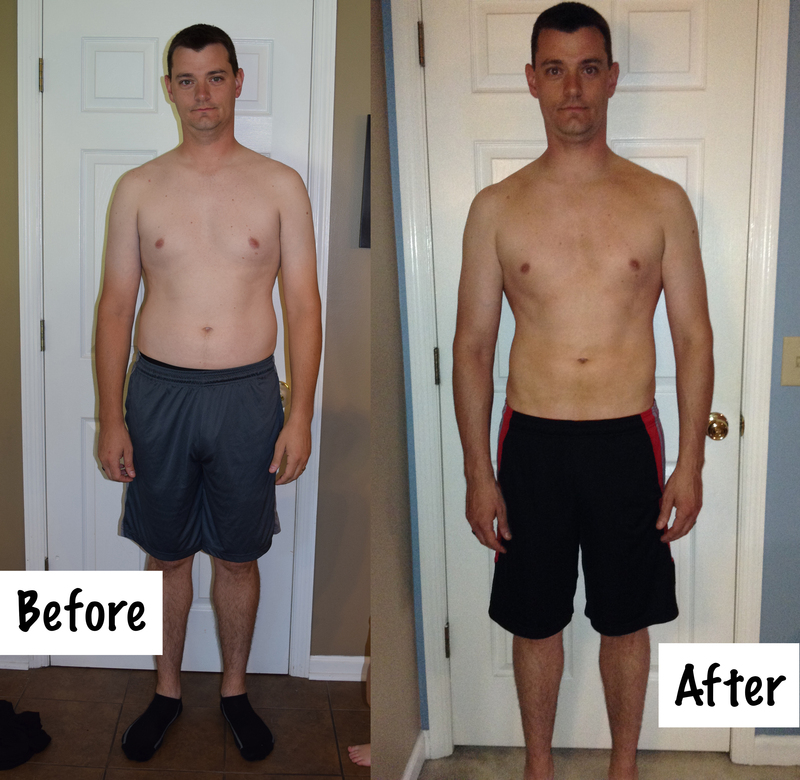 Let Mindful Muscle create a 30 day personalized program to reach your health and wellness goals. A Holistic approach to feeling amazing…. Body, Mind and Spirit. Whether you want to build muscle, lose fat, or just feel healthy and amazing, we have a program for you. I started my journey to health with Nicole and Mindful Muscle LLC 8 months ago. 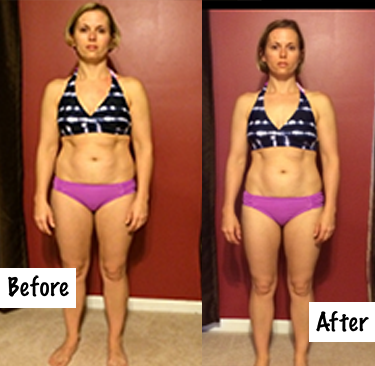 I wanted to reduce stress, lose the rest of my “baby weight” after having 3 children, build muscle and eat cleaner. The first 30 days were completely transformative, and after only a wek I already noticed that I felt better physically and emotionally. I no longer craved sugar, had more energy, no longer had headaches, and lost weight. My plan focused on weight training (instead of heavily on cardio which I had always done in the past with minimal results). An individual plan was created for my body and my goals, it taught me how to eat clean, instructed me on the most effective times to eat for optimal energy, taught me about correct portion size, and included yoga and journaling practices that helped me to finally learn how to relax, reflect and reduce stress. Nicole is a coach that will not only help you achieve your physical and fitness goals, but will also teach you a balanced way to live a healthy life in both body and mind. At the beginning of the program in September 2014, I weighed 205lbs and had a 36in waist. My initial goal was to lose weight so my clothes fit better. By following the meal and training plan created for me by Nicole and Mindful Muscle LLC, by the New Year I had lost 20lbs and 4in from my waist. Since that goal was achieved, my next goal was to build muscle and increase strength. Nicole tailored a new plan specifically to achieve this. The changes have not only been on the outside. I have fewer headaches now, and I have also reduced my cholesterol. I was an avid exerciser but wasn’t achieving the results I wanted. The Be Well 30 day program was the kick start my body needed. The combination of an appropriate nutrition plan and fitness regimen has given me more energy throughout the day, better mental focus and concentration, and I am finally seeing the physical results I’ve wanted for so long. I’ve lost more than four inches off my waist and more than two inches off my chest and hips! Nicole, a certified Raw Trainer, will help get you and your family on your way to more mental and physical clarity when dining with more whole, living, raw foods in your diet. This is an introductory class that provides a good foundational understanding. Nicole’s signature dishes are both amazing to the eye as well as to the palette; health-giving, contemporary, fine food that is beautiful and alive so you can be too! Class includes samples of a smoothie and Raw Food Dish. Want to enhance immunity and increase digestion? Learn to Make Sauerkraut, Pickles and Kombucha as well as taste test samples of each. Over 200 species of bacteria live in our gut. These healthy and beneficial bacteria help break down food in our intestines, aid in digestion and can boost our immune system. When we eat processed and hard to digest foods, our gut tends to kick into overdrive resulting gas, bloating, diarrhea, constipation. In the past the focus of fermentation was to preserve certain foods. We now know that fermentation actually adds to the nutrient value. Probiotics, or “good bacteria” are also formed through the process of fermentation. Dehydrated Foods contain a high amount of essential nutrients and make great healthy snacks for adults and children alike. 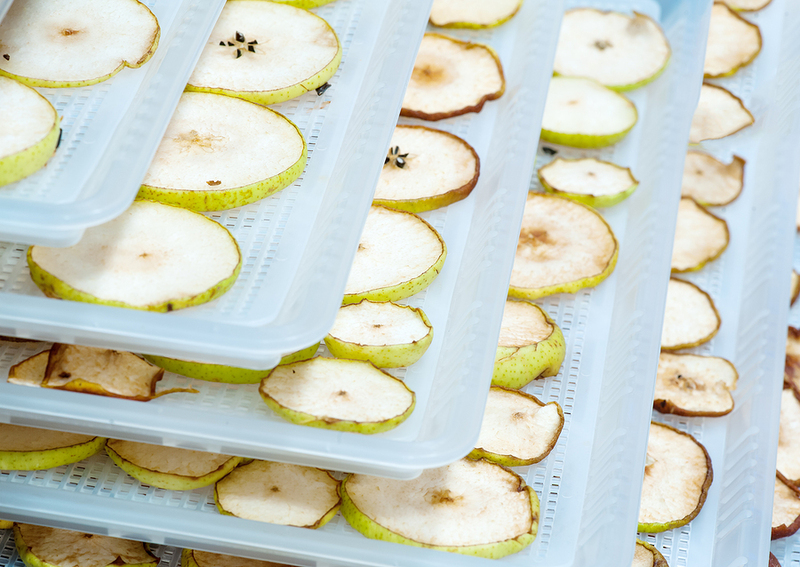 Dehydrating removes any extra moisture so as to prevent the possibility of spoilage and/or decay. Dehydrating is also an awesome alternative to freezing or canning foods . Dried fruits and vegetables are convenient to pack and consume on the go, and don’t need to be refrigerated. Join us to learn more about the how and why of dehydrating. Come and learn about and try dōTERRA’s Certified Pure Therapeutic Grade Essential Oils Nature’s medicine cabinet can empower you to take care of your family’s health in infinite ways on a daily basis. Find out how easy Essential Oils are to use and how quickly they help! Make over your medicine cabinets with safe, effective, long lasting, and inexpensive natural medicines. Learn how to replace the toxic and poisonous cleaners you’ve been using with SAFE & EFFECTIVE alternative cleaners! Eliminate the worry of exposing your family and pets to toxic chemicals in most household cleaners – you won’t need them again! Save money, as these alternatives cost less, last longer, and you’ll need fewer of them. From essential oils to items probably already in your pantry, you’ll go home with recipes, instructions, and ideas galore. Your home will smell fresh and clean, with no guilt of putting chemicals into your home environment. *This is a “Make and Take” class. You will have your choice of taking home a 6oz multipurpose cleaner or 6oz glass cleaner. All Natural Skin and Beauty Care Class – Coming Soon! We will demonstrate and make several different juices in the class including sampling each one. Each juice has it’s own mission for your body . . . detoxing . . . skin health . . . healthy liver function etc. 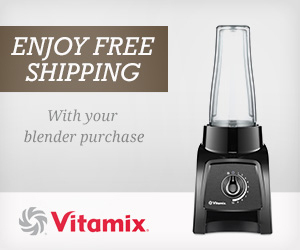 depending on it’s specific mix of fruits and vegetables. I had never considered juicing for health until I watched the documentary: “Fat, Sick and Nearly Dead” which follows a 310 pound entrepreneur with a debilitating autoimmune disease on his 60 day juice fast/road trip/journey to incredible health and weight loss. Ways to juice yourself to health and “Reboot” your system. This class on learning to sprout at home, will teach you the basics of sprouting the most common seeds and the benefits of each. Samples of each will be shared. Sprouts are one of the most nutritional foods we can consume. Studies have shown that sprouts have more phytonutrients than any other food, and we now know that phytonutrients play a big part in healing and preventing disease in the body. 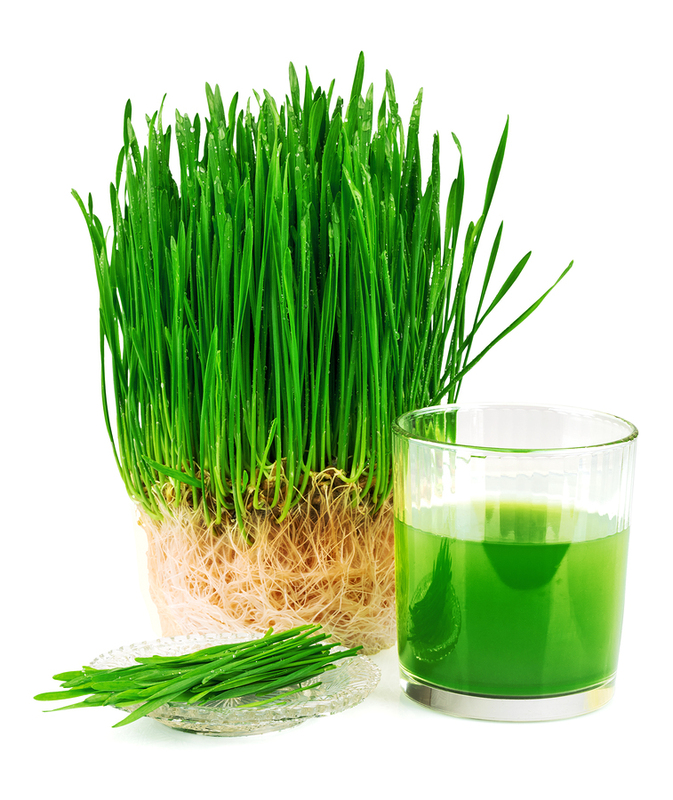 These baby plants are abundant in enzymes, vitamins, and minerals. 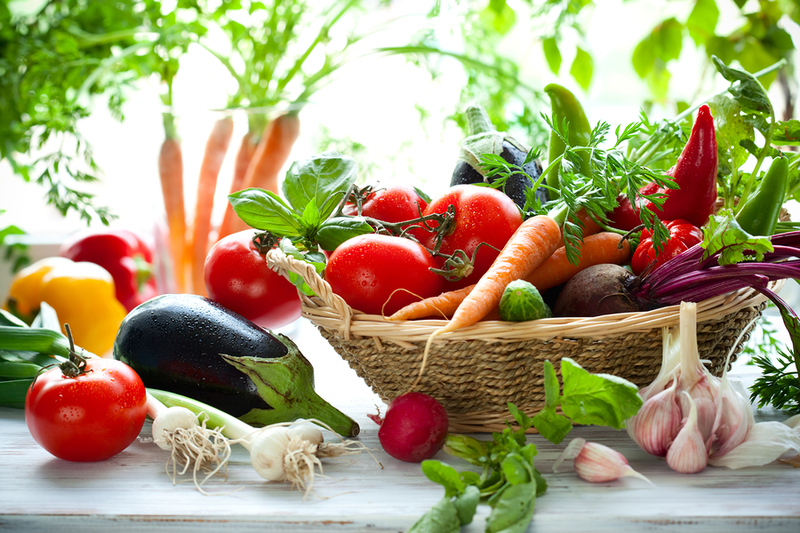 Home sprouting can provide luscious fresh food at a fraction of the cost than buying from grocers. 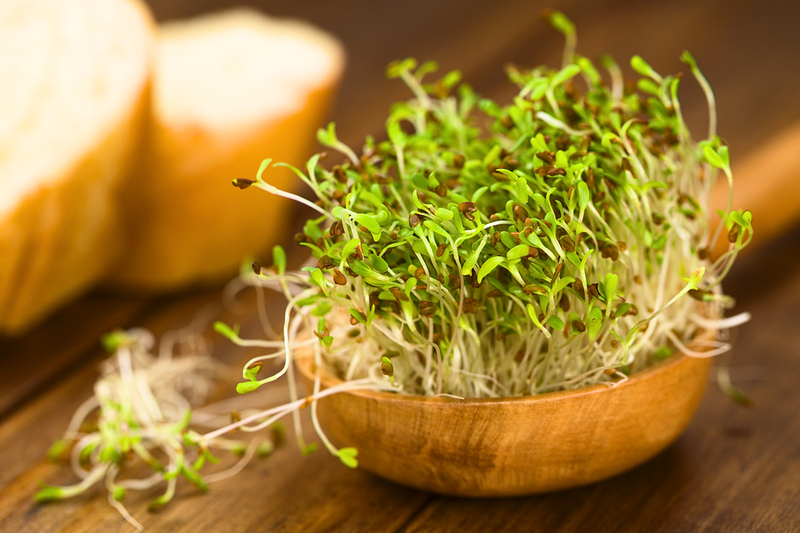 Sprouting at home takes only a few minutes a day, and can provide a good part of your daily nutritional requirements. It’s environmentally friendly and always in season. Visit my Certified RawTrainer Page!